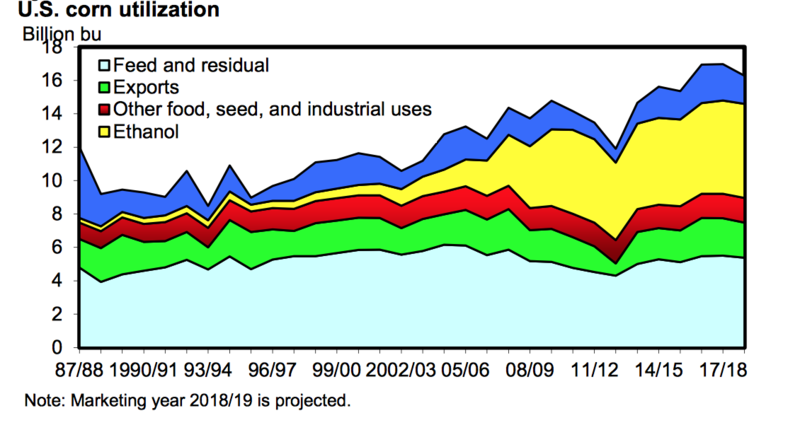 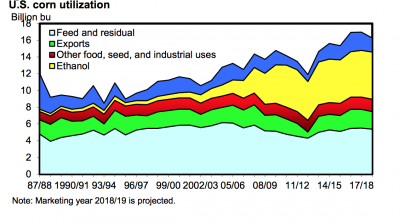 ‘I thank President Trump for helping farmers by rejecting once and for all a proposal that would have … really hurt ethanol,’ Sen. Chuck Grassley, R-Iowa, told reporters. 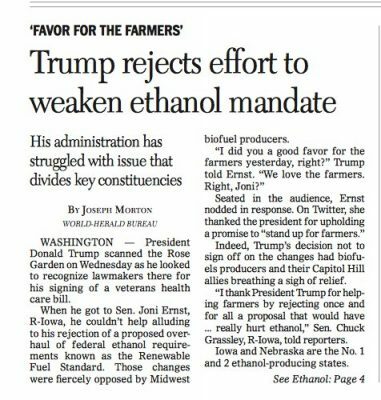 “Trump rejects effort to weaken ethanol mandate,” by Joseph Morton. Omaha World-Herald (June 7, 2018).